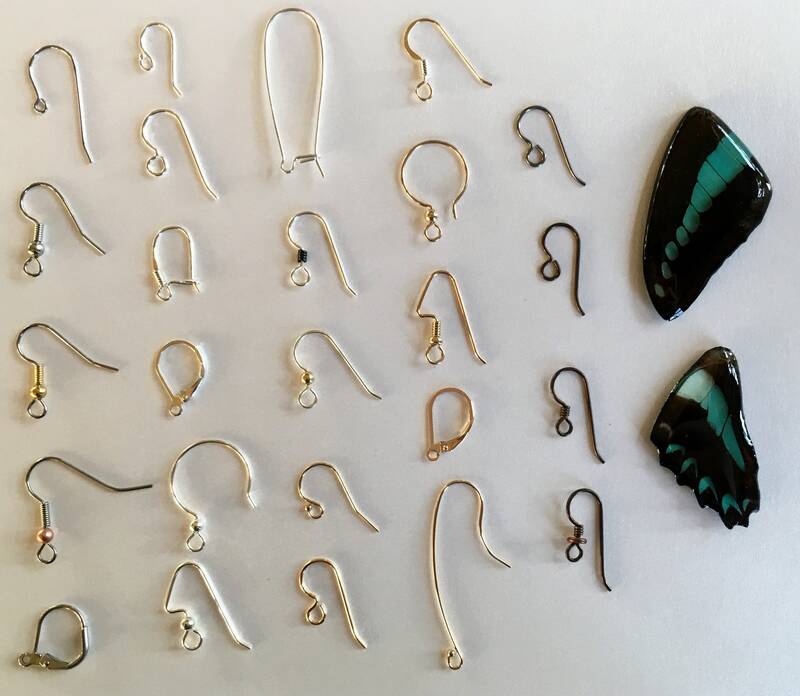 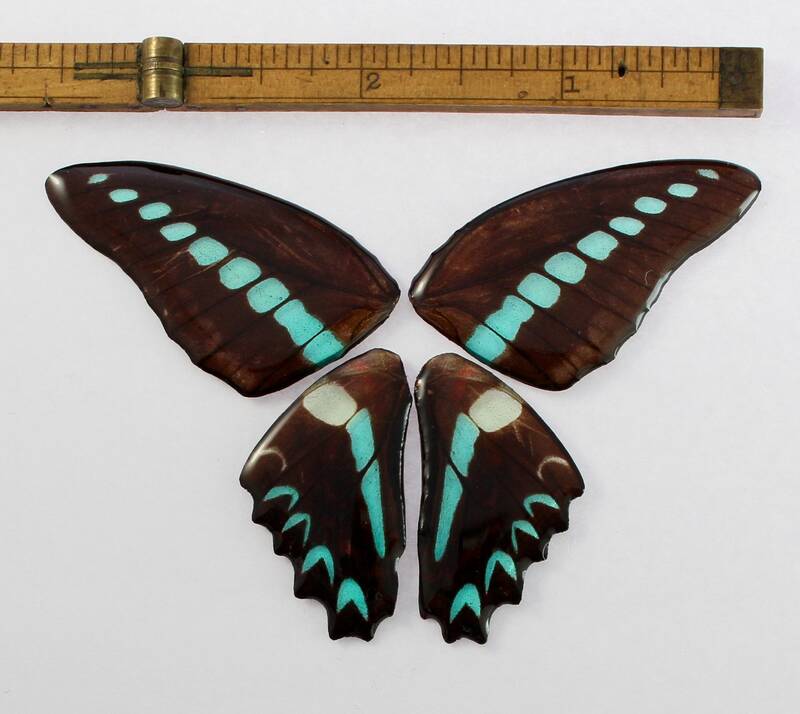 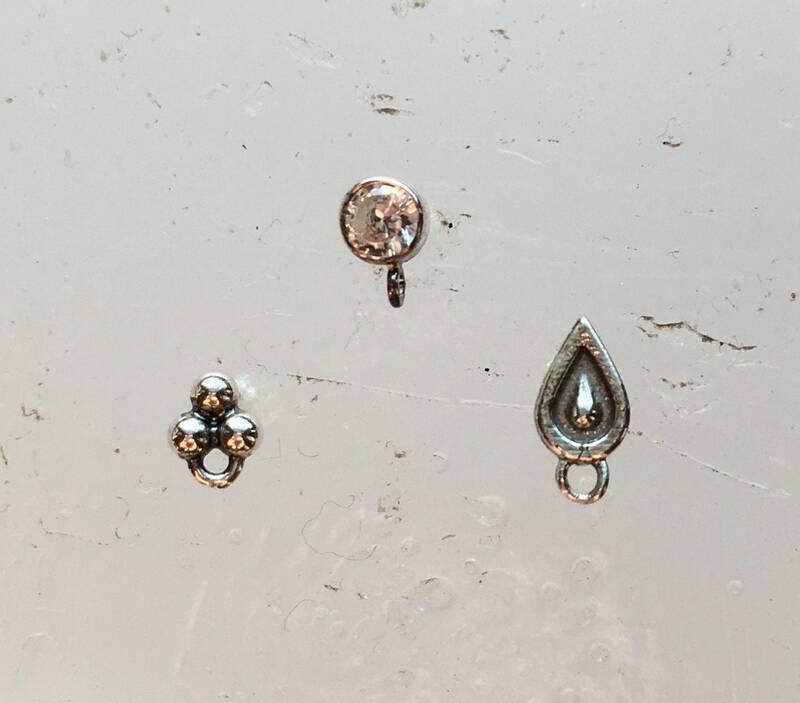 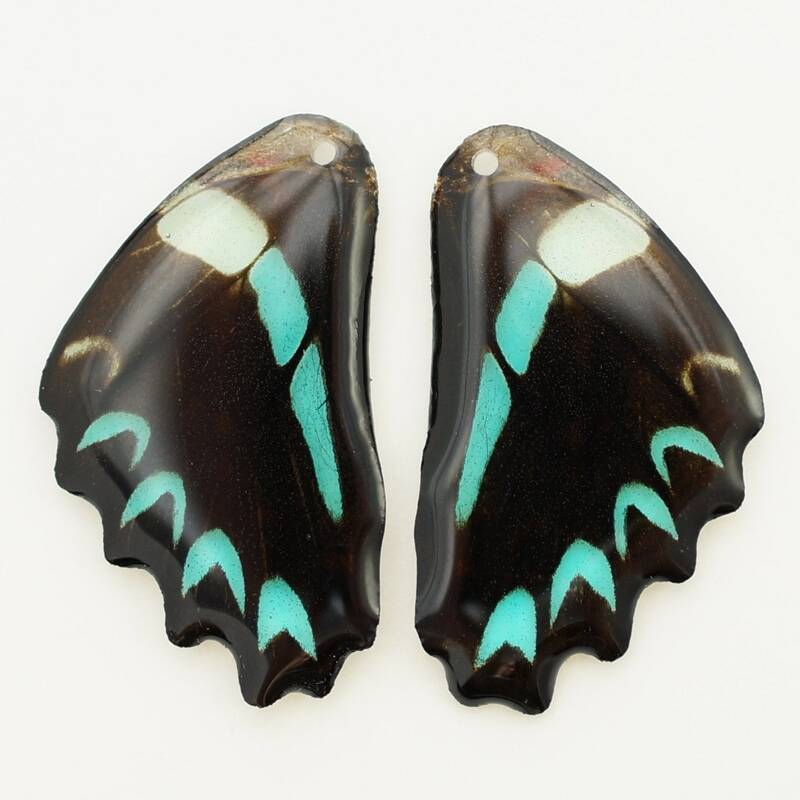 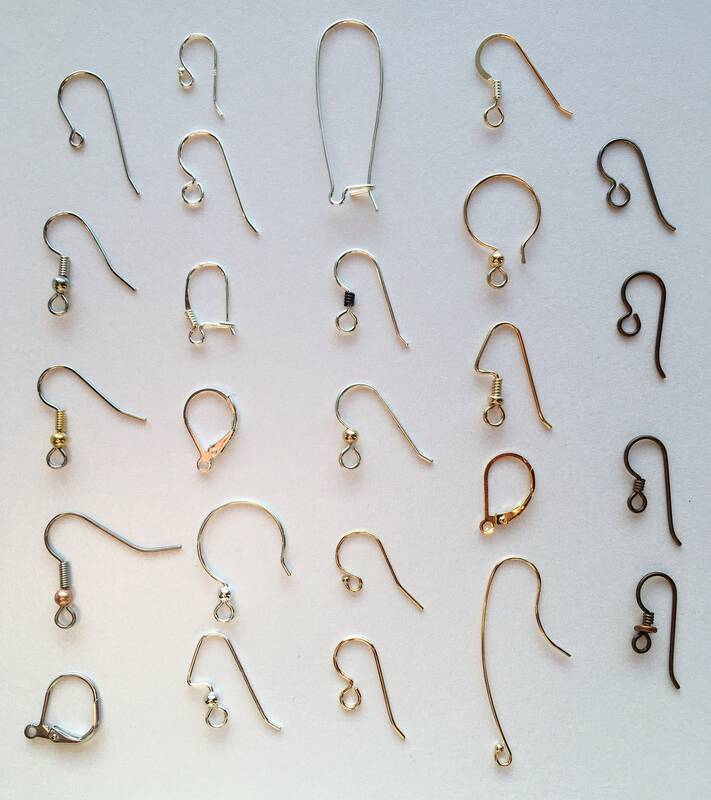 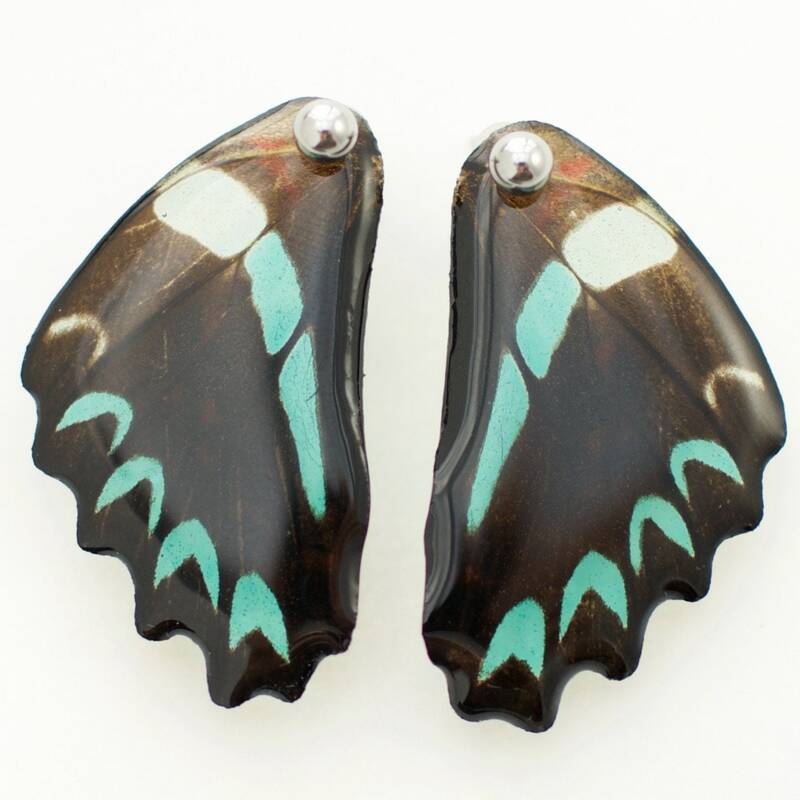 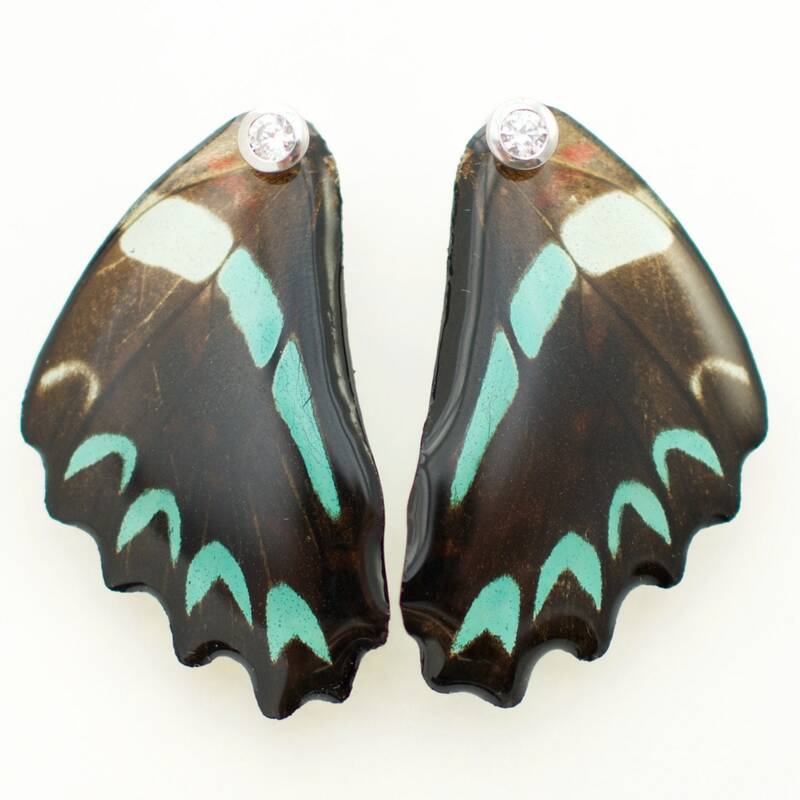 This pair of REAL Graphium sarpedon butterfly wings has been hand-preserved into your choice of earring style. 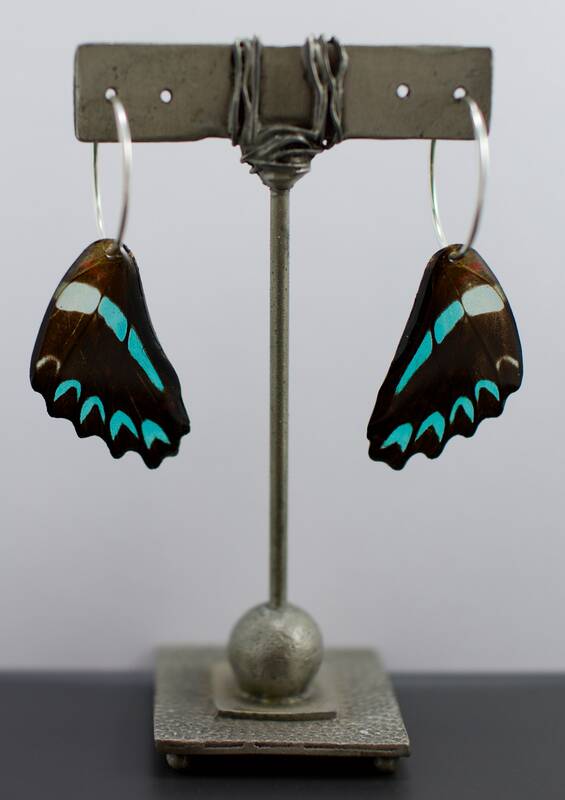 All wings are from, and their purchase further funds conservation efforts. 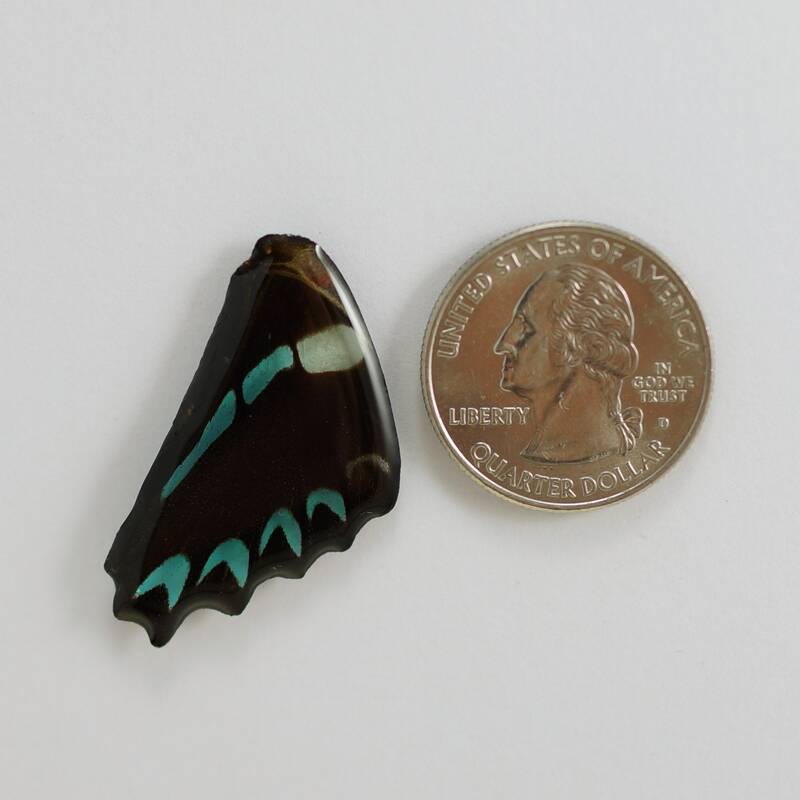 Wing colors, and sizes vary as shown.